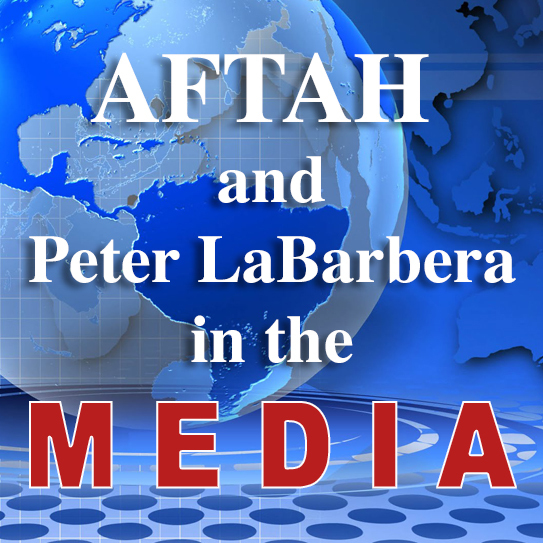 Big Brother Facebook: The above is an Oct. 16, 2017 screenshot of Wisconsin Christian News publisher Rob Pue’s Facebook administrator’s page (circle added), for an Oct. 16 “Exposing the Homosexual Agenda” speech by AFTAH president Peter LaBarbera. Note the in the circled portion: zero “People Reached,” zero “Post Engagements,” and $0.00 Spent of $200.00″ for the ostensible promotional “boost.” On Oct. 11, Pue signed up for $200.00 in Facebook promotional ads for the event. But after initially “accepting” the ad, Facebook never actually promoted the event, as you can see by comparing it to the Facebook paid promotions below it for previous WCN events (one reaching 2,172 people and the other 7,299). 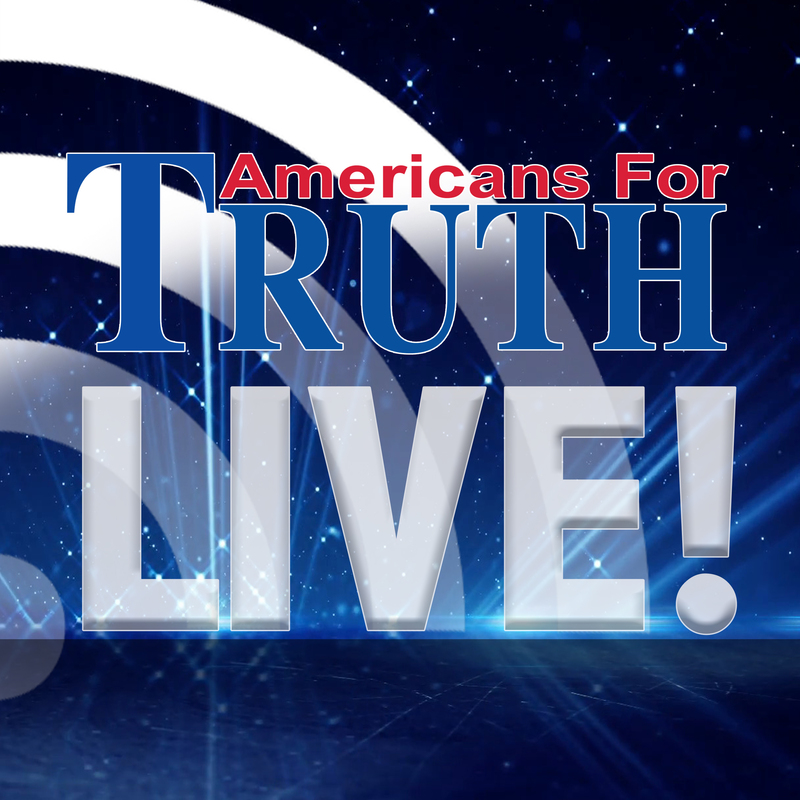 Pue was not charged by Facebook for the “Homosexual Agenda” speech ad because such”boosts” are paid for based on views that derive from the ads. 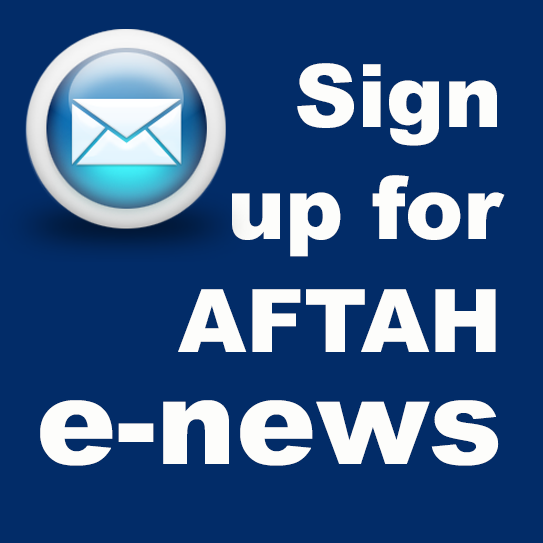 Click on graphic to enlarge. 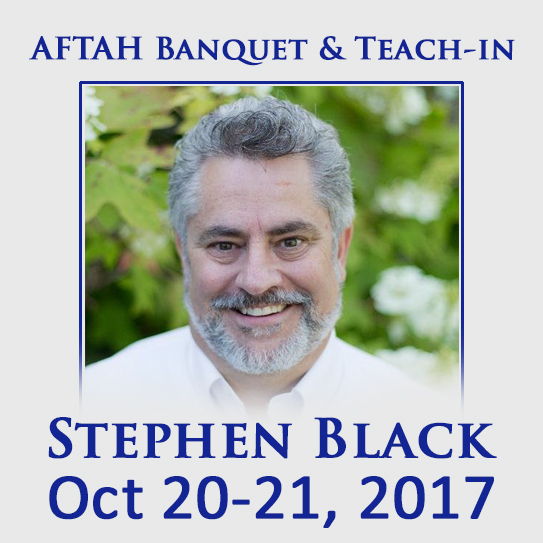 Folks, here is the Facebook video from my recent speech (October 16, 2017) at the Wisconsin Christian News‘ headquarters in Marshfield, Wisconsin. 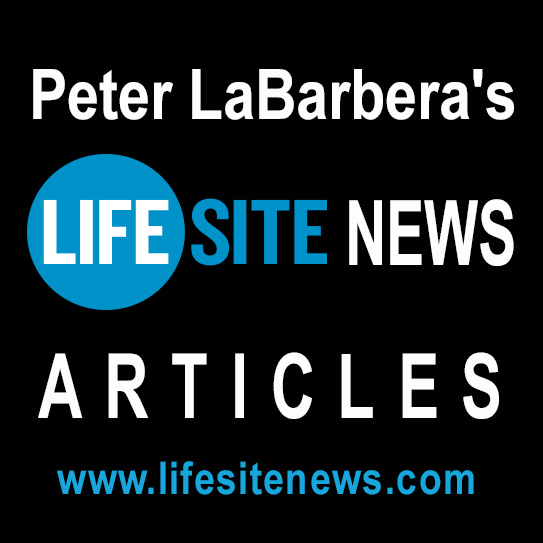 As you can see in the video and read here, WCN publisher Rob Pue encountered one politically correct obstacle after another in attempting to publicize the speech. First, the local Office Max (Office Depot) refused to print a poster for the ad (see photo below), despite the fact that Pue had printed many similar event posters at the same store over the years. Office Max managers relented after negative publicity and apologized to Pue. 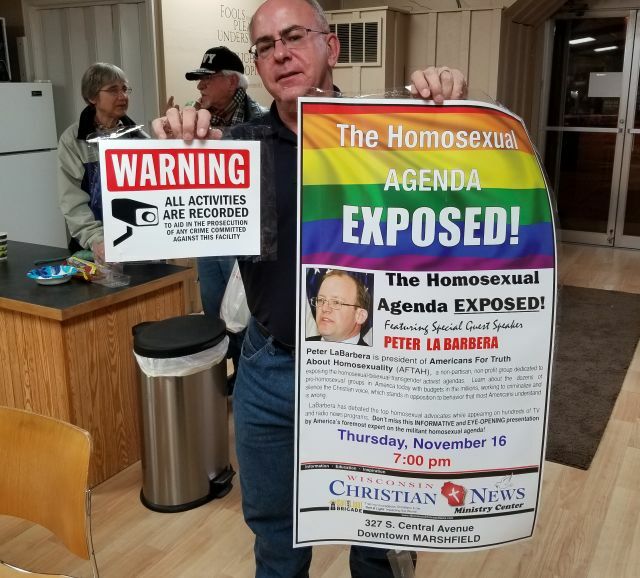 The photo below shows Wisconsin Christian News publisher Rob Pue holding the poster advertising LaBarbera’s “Exposing the Homosexual Agenda” speech–the same poster that the local Marshfield, WI Office Max initially refused to print, saying it violated the company’s nondiscrimination policies. Wisconsin Christian News publisher Rob Pue holding the poster for the Oct. 16 “Exposing the Homosexual Agenda” speech–the identical poster that the local Office Max (Office Depot) in Marshfield, WI refused to print for ideological reasons. The same store has printed many similar posters for Pue and WCN over the years.